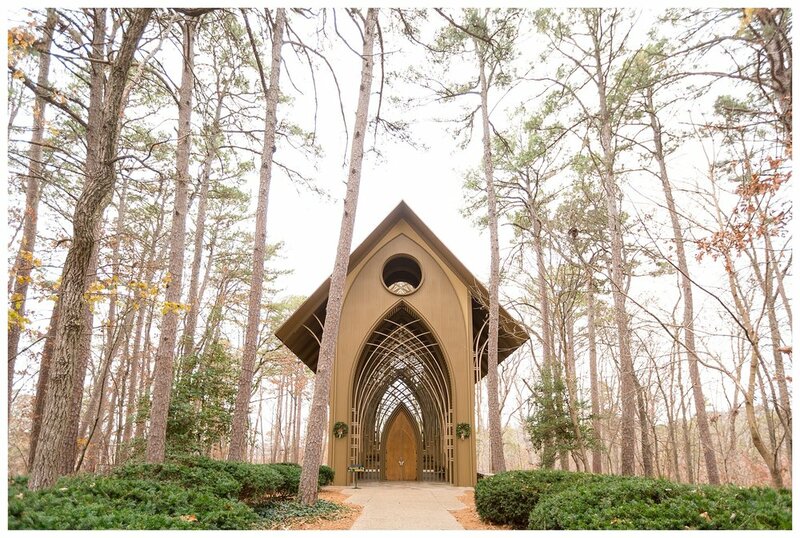 Mary and Brett traveled to Bella Vista, Arkansas just so they could be married at the breath taking Mildred B. Cooper Chapel. It was a sweet small elopement for them a just a couple of friends. 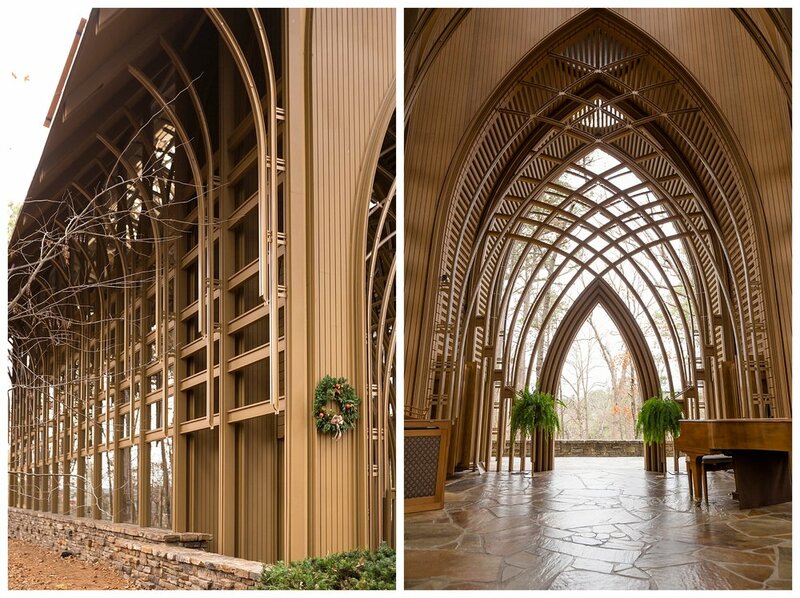 This is my favorite Chapel in the Ozark Mountains. The architecture is simply amazing! Constructed by E. Fay Jones in 1988. 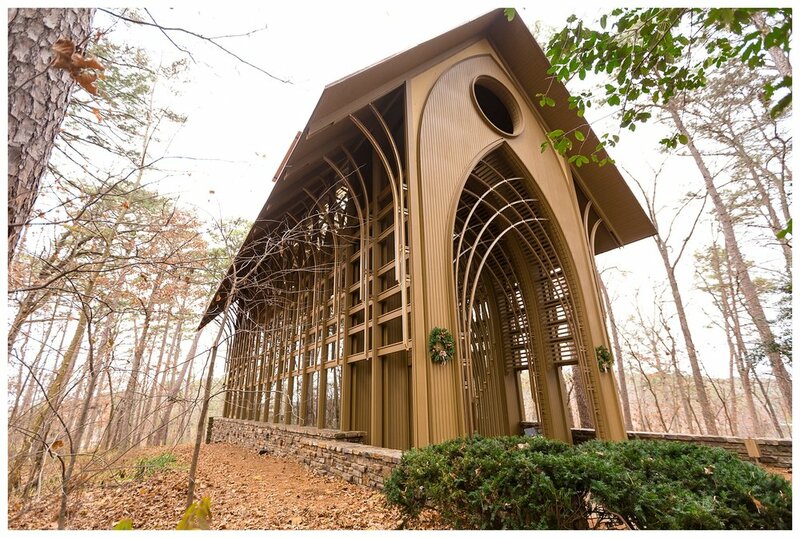 In 2016 I had an image of the Cooper Chapel published in the American Standard book!